Please contact us for more details on how to add your Web Site here. Atomic Ranch Magazine - Dedicated to promoting Midcentury houses from 1940s style ranch houses through 1960s Modern style houses. 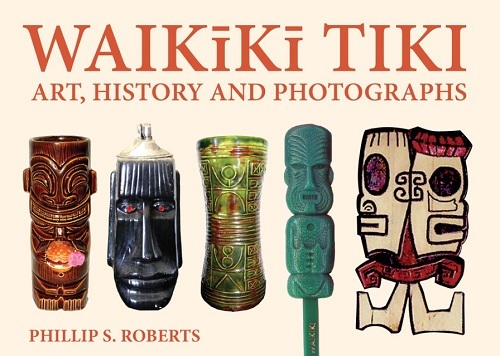 Tiki Articles - Collection of Articles with Tiki related Subjects and Topics. The Retro Cocktail Hour - Weekly radio show featuring Space Age Pop, Bachelor Pad Music, Exotica, Lounge Music and Cocktail Jazz. 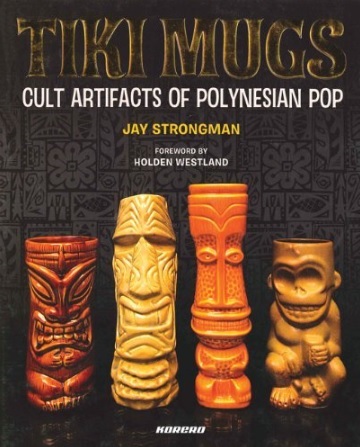 Tiki Music - Orchestras, Composers and Musicians who perform music in the styles of Exotica, Lounge and Space Age Pop. Tiki Lamps - Tiki style lamps perfect for decorating your home. Tikimaster.com - online store selling Tiki Decor, Tiki Mugs, Tiki Masks, Tiki Bar Decor, Tikis, Tiki Custom Carvings, Tropical Decor and much more.